Brackets aren’t just for teeth anymore! 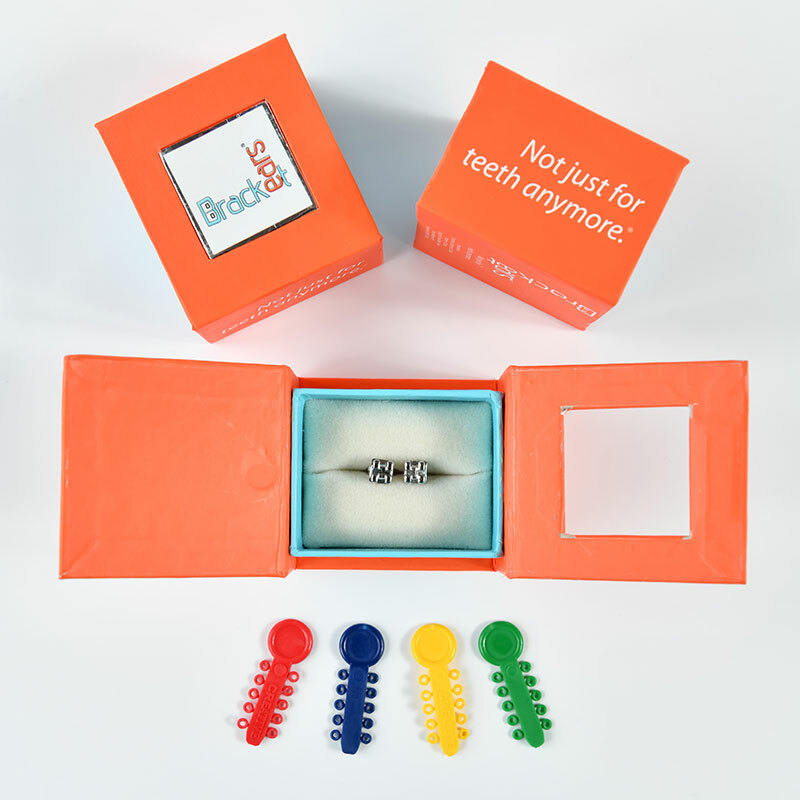 Launched in 2013 at American Association of Orthodontics conference where 3,000 pairs of BracketEars Classics were sold, BracketEarshas gone global and its colorful bracelets, earrings and whimsical charms are sold throughout the US and abroad. 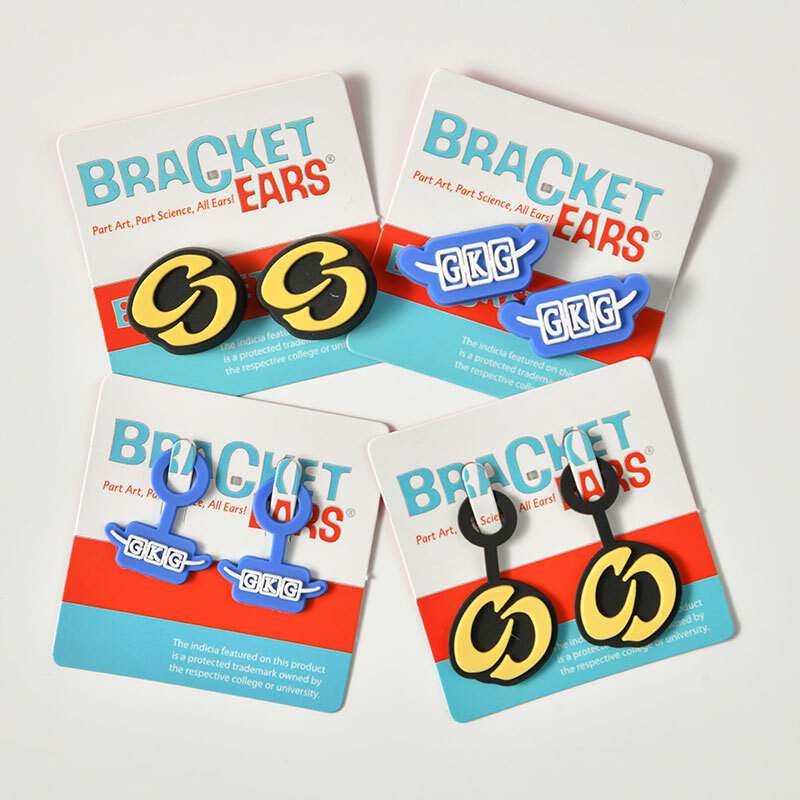 BracketEars works with dentists, vendors and non profits as well as selling directly to consumers. Since its inception, BracketEars has raised $1000s for Autism and other causes. 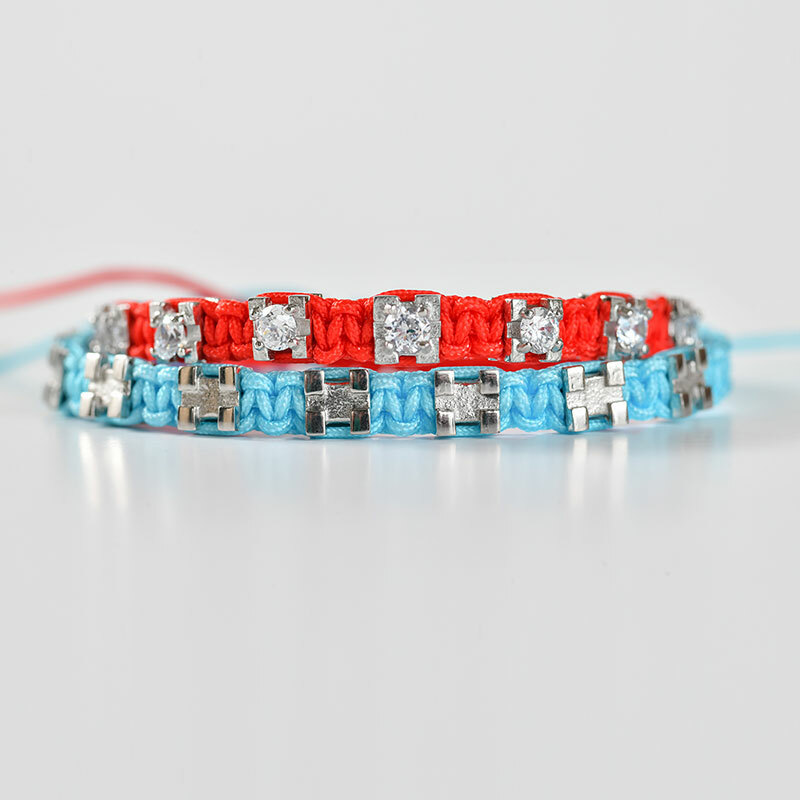 Jewelry Made for Girls, Boys and Adult patients. 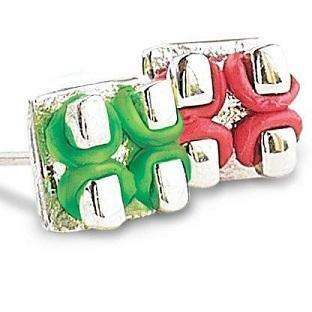 Kids and adults love to express their personality with individualized jewelry. These unique pieces can be customized to your practice logo and given as gifts to any patient. We offer earrings, budz, charms, bracelets, and tie tacks, and more. Browse our full site to see the variations of products we offer. Best of all, we can design custom budz and charms for your practice. These customized pieces make branding your practice easier than ever before and when your patients leaves the office your brand goes with them.